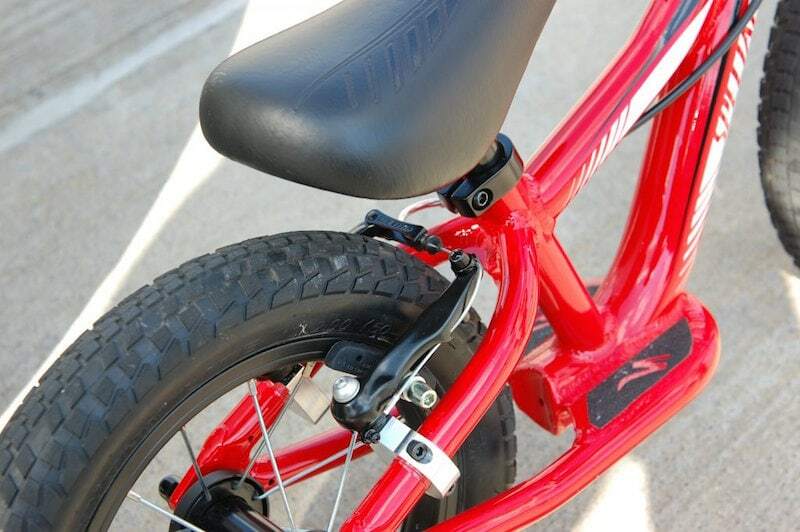 Brakes allow you to stop your bike. Having a very good set of brakes not only allows you to be safe on the road or on trails but also gives you a sense of control of your machine which magically makes your ride even better. The brake unit consists of both the levers at the handlebars, the actual braking mechanism that stops the wheel and the cables/hydraulics that connects both. There are multiple options of brake systems available, the most popular ones on bicycles are Rim brakes, and Disc Brakes. 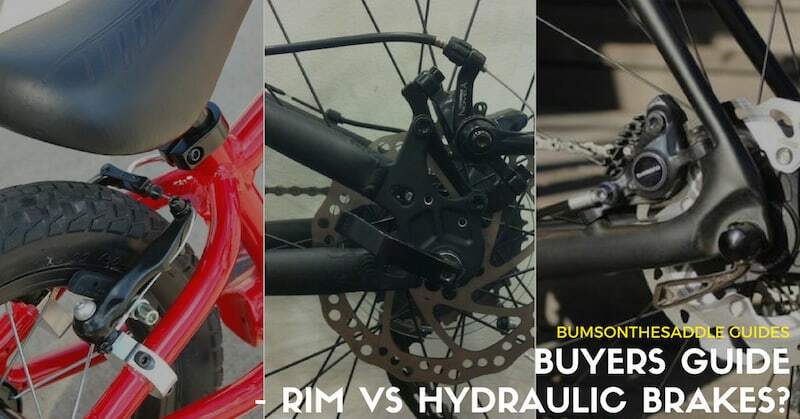 Choosing the correct brake depends on your bicycle and the kind of riding you wish to do. Rim brakes come in several different types, V-brakes, u-brakes, cantilever brakes or direct pull brakes. On most of the entry level mountain bikes and hybrids with rim brakes, v-brakes will be predominant. Easier to repair in the middle of the ride if something goes wrong. 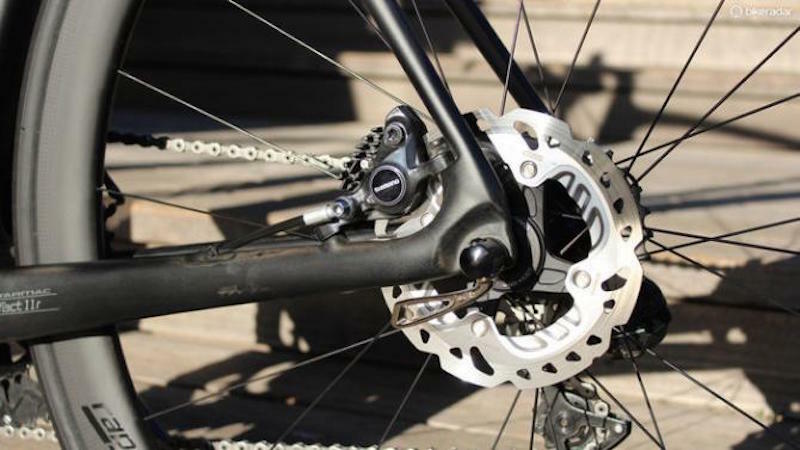 On most of the non-entry level mountain bikes today, disc brakes have become the norm. They comprise of levers, cables or fluid depending on if it’s a mechanical disc brake or hydraulic disc brake, calipers, brake pads, and rotors. Easier to set up and maintain compared to hydraulic disc brakes. Cost lesser than hydraulic disc brakes. 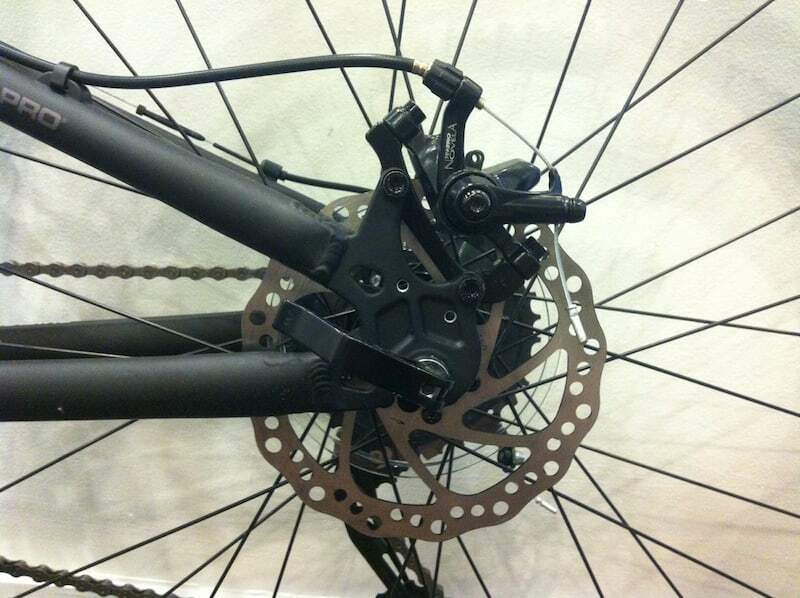 With hydraulic mountain bike disc brakes, instead of a steel cable, hydraulic fluid pushes pistons inside the caliper, which compress the brake pads.